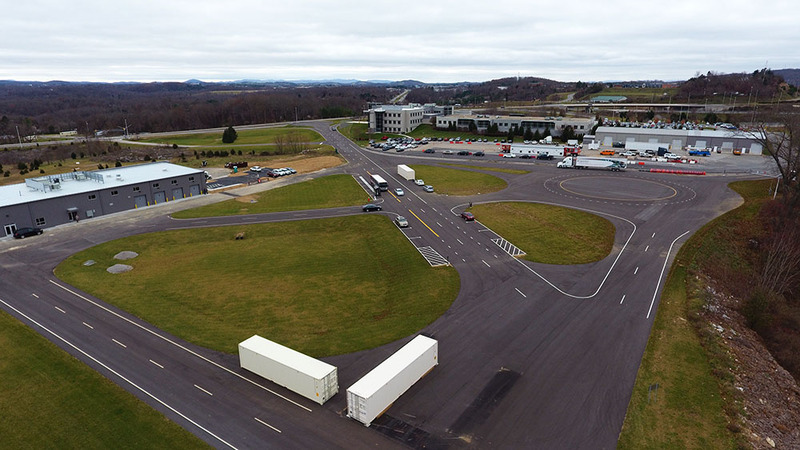 InternHUB is an interdisciplinary advanced-learning program at the Virginia Tech Transportation Institute (VTTI) that accelerates practical skill development in students through internships with high-tech employers in the transportation industry. 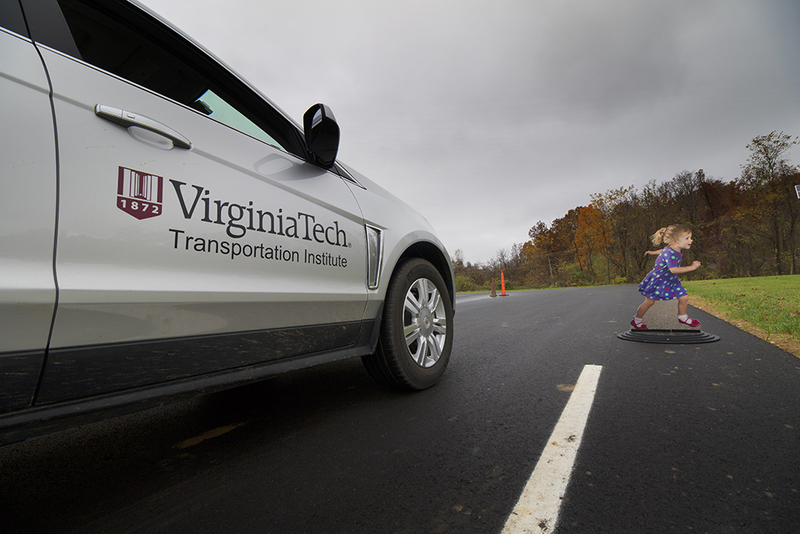 The new InternHUB program at the Virginia Tech Transportation Institute (VTTI) gives select Virginia Tech students the opportunity to work alongside leading automakers on projects that address the industry’s most pressing transportation challenges. Under the guidance of a faculty mentor, interns will work on high-tech automotive projects that match their current interests and future career aspirations. With internships spanning the traditional academic and summer semesters, InternHUB students will make substantial contributions to the future of transportation while developing the real-world skills demanded by high-tech employers. Graduates of the program will be equipped with the skillsets and knowledge to become the next generation of leaders in the transportation industry and are likely to receive offers from their sponsoring industry partners. The new InternHUB building located at VTTI’s Smart Road test facility serves as the primary site for internship projects during the academic semester. The design includes over 15,000 sqft of shared garage and shop facilities equipped with tooling for vehicle instrumentation along with mechanical and electrical system development. Students will have the opportunity for on-site collaboration with their industry partners, generally during the summer academic session but with potential for longer-term engagements. Industry Members partner with VTTI to sponsor and mentor InternHUB students with the goal of accelerating practical skill development. By complimenting academic instruction with hands-on experience, the InternHUB program transforms students into transportation professionals and provides a sustained pipeline of talent to meet the workforce needs of Industry Members. InternHUB Members will have access to the most promising students at Virginia Tech, which consistently ranks in the top 10 engineering schools in the nation. Continental is looking for motivated students to join VTTI's InternHUB program starting in the summer of 2018! 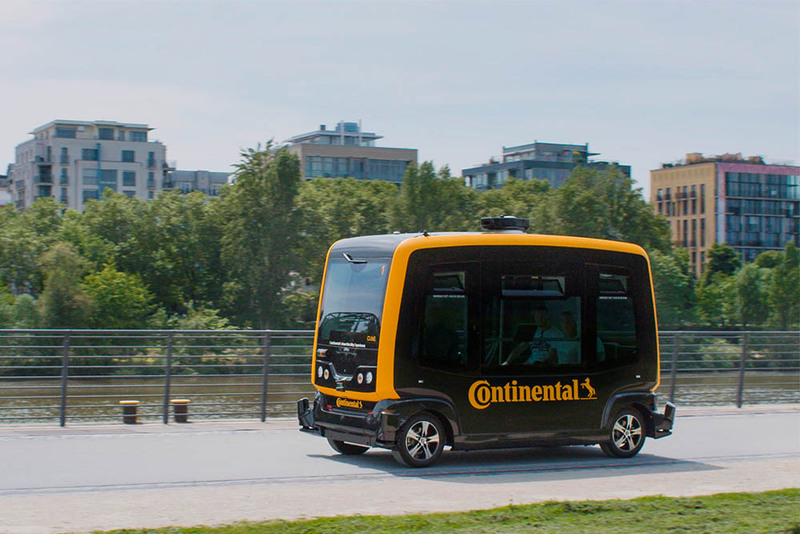 Our hands-on project will focus on Automated Vehicle systems and advanced sensing, controls, and interfaces. Internships will begin onsite at Continental for the summer and continue at the InternHUB facility in Blacksburg through the academic semesters. This is a fast-paced exciting opportunity for talented students interested in working with cutting edge technologies alongside industry leaders. InternHUB is actively seeking interns starting in the winter of 2019. With internships spanning the traditional academic and summer semesters, InternHUB students will make substantial contributions to the future of transportation while developing the real-world skills demanded by high-tech employers. For more information and to apply to the program, please contact Melissa Hulse at mhulse@vtti.vt.edu or 540-231-0366. Continental is looking for motivated students to join VTTI's InternHUB program! Our hands-on project will focus on Automated Vehicle systems and advanced sensing, controls, and interfaces. Internships will begin onsite at Continental for the summer and continue at the InternHUB facility in Blacksburg through the academic semesters. This is a fast-paced exciting opportunity for talented students interested in working with cutting edge technologies alongside industry leaders. Interns are encouraged to apply now in order to receive notifications as additional members bring new and exciting projects to the InternHUB.